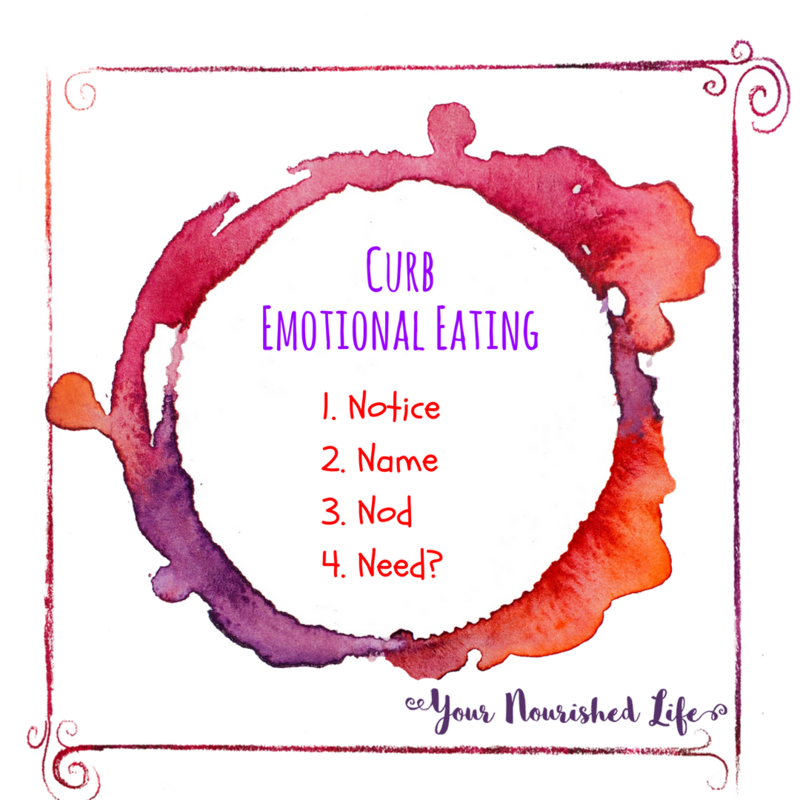 A webinar on how to curb emotional eating and over-eating. Is your weight up and wellness down, along with your energy, mojo, and sense of self? Are you sick and tired of feeling frumpy, lumpy and dumpy in ho hum clothes? Are you generally thoughtful and kind, but not so compassionate or nurturing with yourself? Françoise Mathieu hosted this webinar with co-presenter, Dr. Deb Thompson, a clinical psychologist and a Licensed Coach who has had her own weight-loss journey. Enjoy listening to a chat about the elephant in the room — How so many of us use food for comfort against the general wear and tear of life. [Updated 2018] – Find our more about Dr. Deb Thompson at www.drdebthompson.com. LCDR Pamela Herbig – Psychiatric Nurse Practitioner, Clinical Nurse Specialist and Director, Uniformed Services University of Health Sciences as Director of the PMH-NP program. I don’t know the organisers or the presenter, but Rocky Mountain Learning seems to be a really interesting agency who specialises in bringing training to folks through webinars and other distance learning modules. So, if you’re free on March 3, consider signing up for this training and let me know what you think, both of the content and the learning medium.